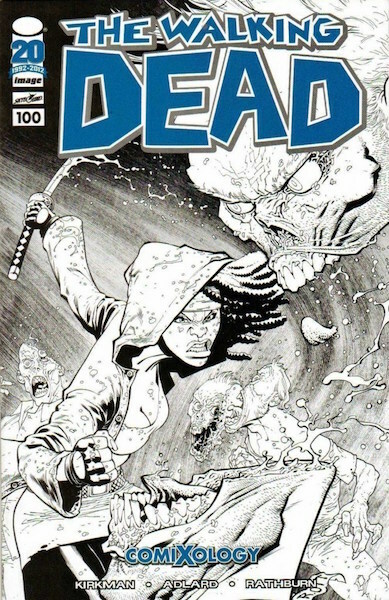 Also featuring the first appearance of Negan and the death of Glenn, this particular variant of that issue is just as difficult to find as the Lucille/Red Foil variants, and showcases fan favorite Michonne in full battle mode. 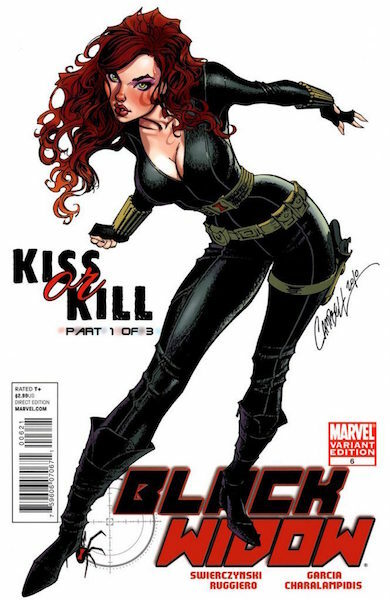 This popular Adam Hughes cover has been one of his most sought after from the moment it was released. 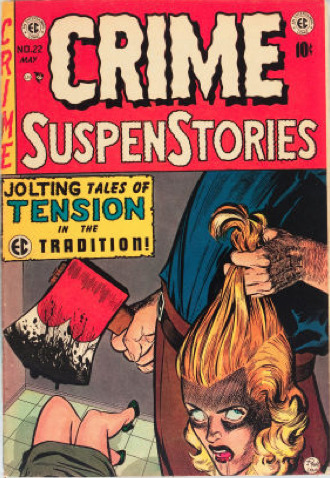 The prescient pre-Suicide Squad depiction of Harley Quinn strongly resembles the actress who would go on to be announced to play her in that movie, Margot Robbie. 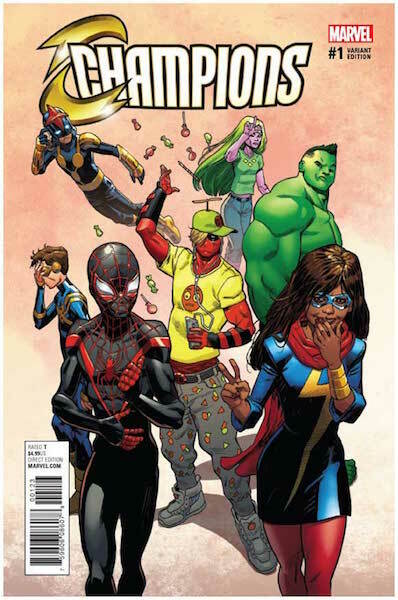 This was a whopping 1 for 1000 retailer ordering incentive, and for that high of an incentive, the book seems to sell relatively cheap, all things considered, especially given the playful depiction by Mike Hawthorne of Marvel’s newest generation of heroes. Nonetheless, nearly $500 for a modern book definitely ain’t chump change. 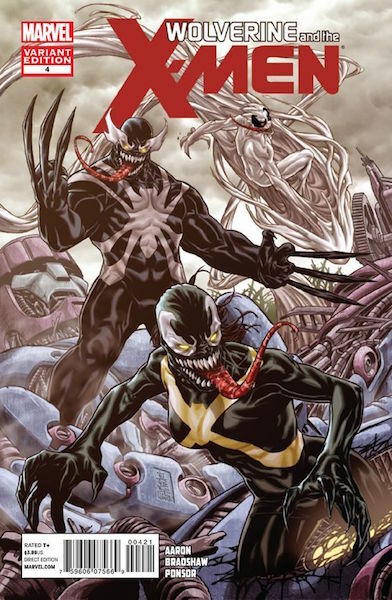 Yes, there was a “Venomized” Venom cover as well, and, not surprisingly, this double Venom also sells for crazy prices. 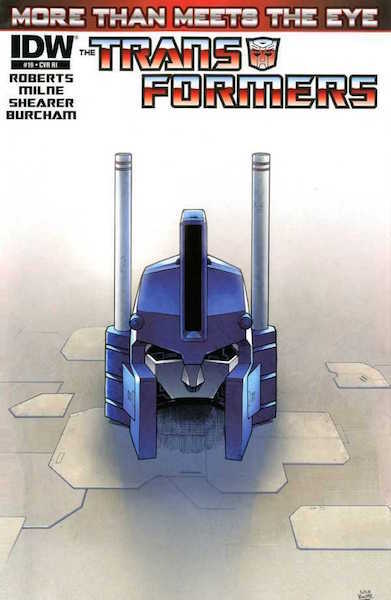 Ironically, it seems to be one of the harder covers to get from the series. Proving that it is indeed a force to be reckoned with in the hobby, Valiant clocks in again here with this grim and intense cover by Mico Suayan. Recently released, this variant exploded right out of the gate, and does not yet show signs of slowing down. 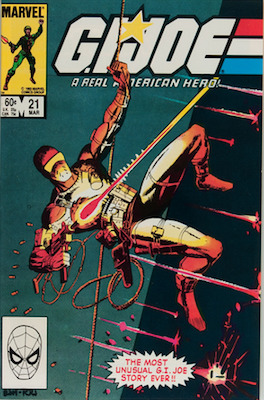 Another exceptionally rare Valiant cover, this one by Lewis LaRosa, not as expensive as it once was, but still has Valiant fans paying through the nose whenever a copy does pop up on the market. 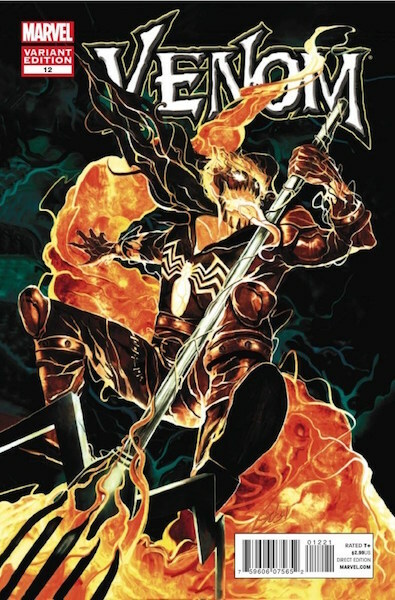 This second printing of the first appearance of the symbiote Anti-Venom, as bonded to Eddie Brock is also his first cover appearance. 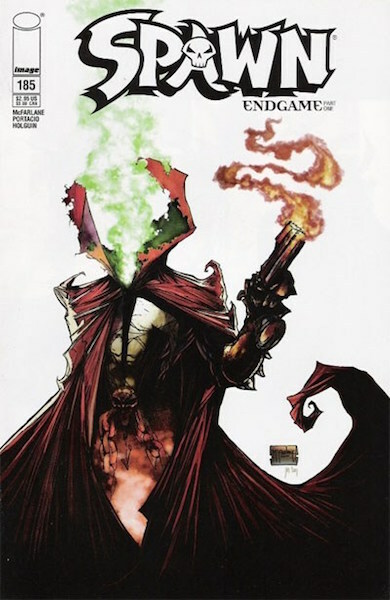 Showing a bit of his darkly humorous side, with Spawn blowing off his own head, this variant, while not near as expensive as its sketch cover brother of the same issue, still brings out wallets. 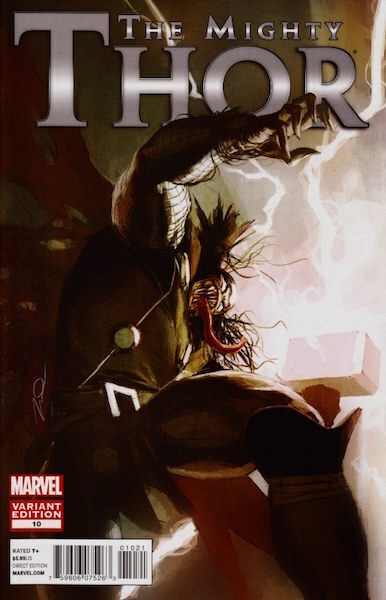 Normally the sketch cover versions of variants are rarer, and therefore more valuable. 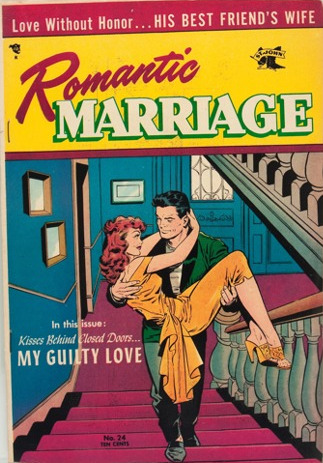 This sketch version of this issue (the color version is also on this list), manages to be the somewhat less expensive version in this case, but hardly cheap. 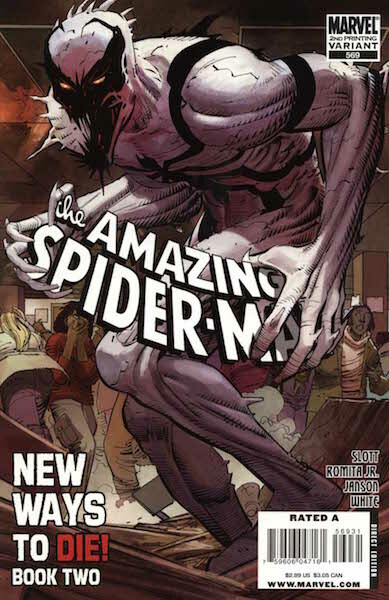 Still another one of those original “Venomized” covers, this dramatic piece by Gerald Parel seems to be one of the easier ones to find, and still manages to cost a pretty penny. 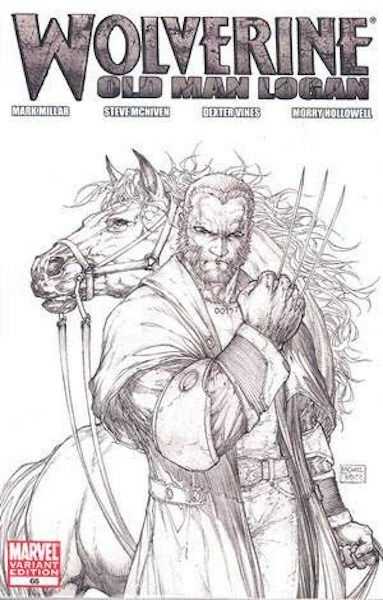 Highlighting the fantastic pencils of the gone-too-soon Michael Turner, this issue is also Part One of the famous Old Man Logan storyline, that was kinda, sorta, adapted into the hit movie Logan. 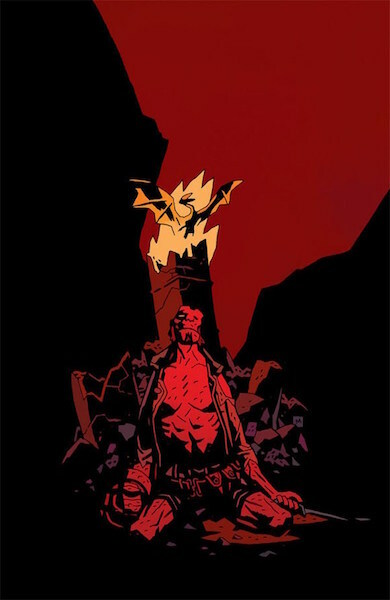 Apparently very few retailers took up publisher Dark Horse's 1 for 20 incentive for this tough to find cover by Mike Mignola, which is odd since this issue was the culmination of a Death of Hellboy story arc. 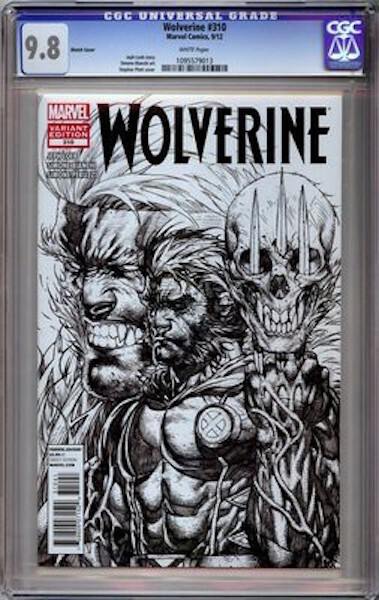 Distributed at the same convention as the J. Scott Campbell Uncanny X-men Partial Sketch 510 sketch variant (also on this list), this cover by Adam Kubert has not come near the same value heights as that one, but has nonetheless caught the interest of collectors of very rare variants. Remember when these were all the rage? This is the only one that still really manages to sell for anything close to peak prices when these were popular, though it is still well off its past highs. 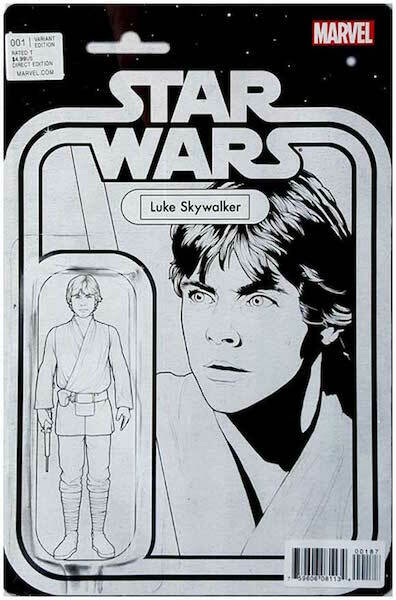 Still a neat concept cover by John Tyler Christopher for Star Wars fans to have in their collections. 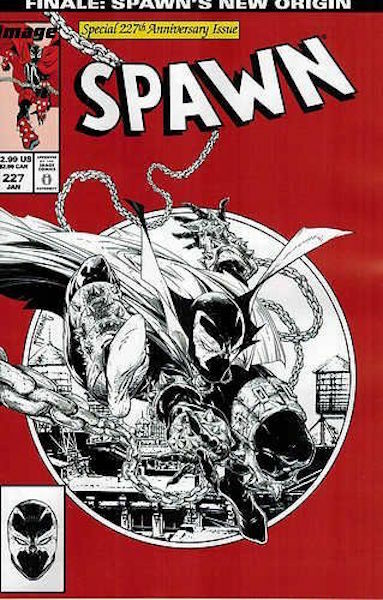 One of Todd McFarlane’s many self- swiped ASM 300 covers this one really caught on with fans and has become one of the most expensive ones to date. 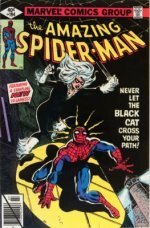 Evidently Spawn + ASM cover swipe= $$. 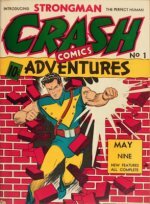 These just don’t come up for sale very often and is considered one of the holy grails for Transformers comics collectors. Be ready for some serious competition the next time one of these appears on the market, if you’re looking to add one to your collection. 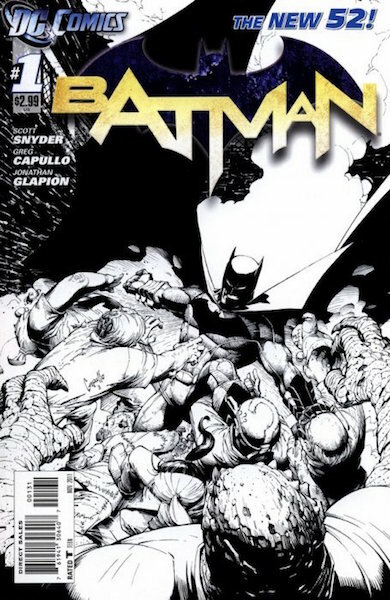 This issue begins what many believe to be the best continuous Batman run by the same creative team in the history of the title, Scott Snyder and Greg Capullo. So it should go without saying that this 1 for 200 incentive would command big money. Though it doesn't fly as high as it once did, it is still a very expensive collector's item. 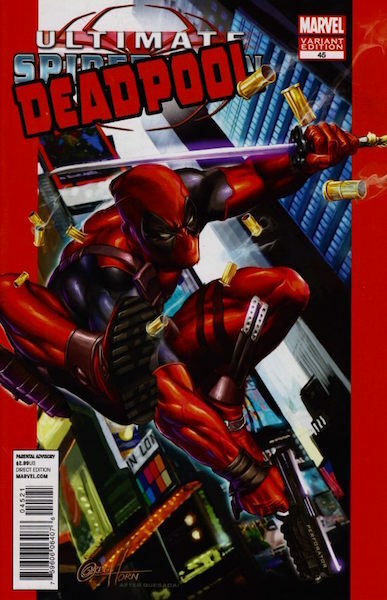 A nicely done cover swipe of Ultimate Spiderman 1 by Greg Horn shows Deadpool in one of his more lethal, less jokester modes, this cover really took off when people realized how hard they were to find. 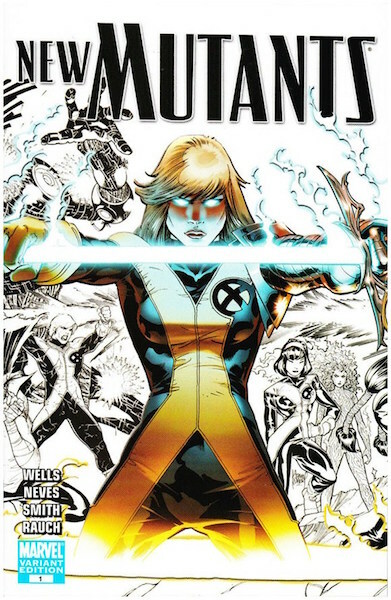 Surprisingly tough to track down for a 1 for 15, this simple, yet still well done pin up by J. Scott Campbell has been a favorite of fans of his for quite some time now. News of a possible Gotham City Sirens movie sent this already somewhat pricey variant to the moon. Featuring all three of our hot female protagonists Catwoman, Harley Quinn and Poison Ivy in various states of 'come hither', it’s easy to see why this became the must-have book of the trio. 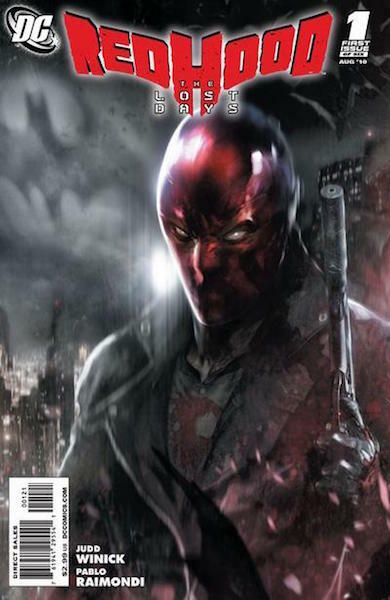 Another nice cover by red hot artist Francesco Mattina, featuring the hot character the Red Hood, aka Jason Todd. These are not very easy to find, and are usually fast sellers when priced accordingly. 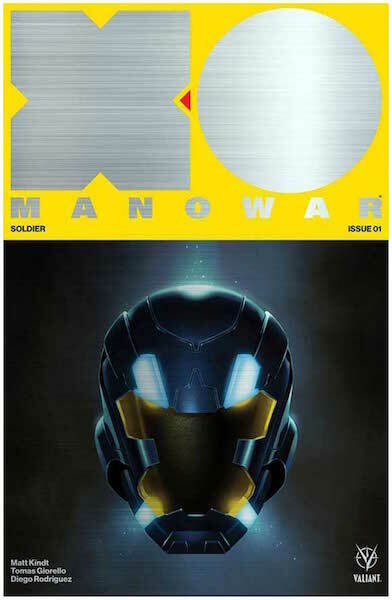 Valiant checks in again with hot 1 for 50 cover, this time by Shane Davis. 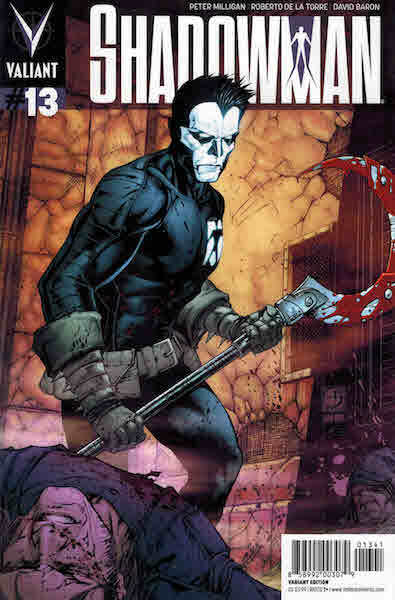 There is also a 1 for 20 by Ben Templesmith for the same issue that also sells well, but does not quite make this list. 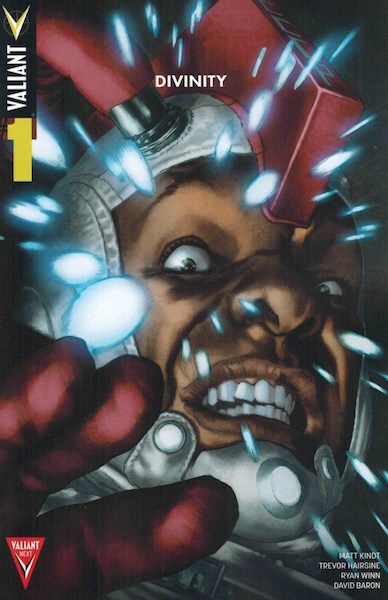 Proving again that Valiant does have a devoted following who love tracking down and paying for their rarest variants. 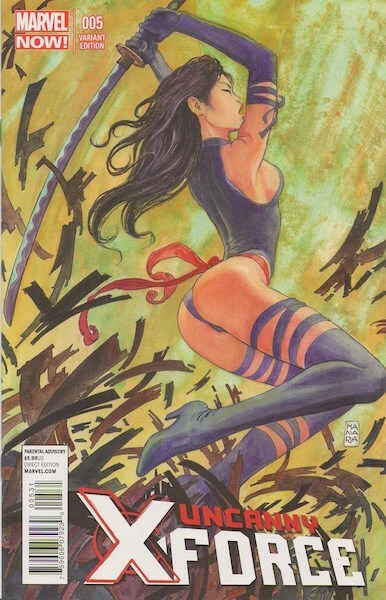 Another hot Psylocke cover, this highly impressionistic image by veteran pin-up artist Milo Manara has slowly and steadily garnered appreciation from rare variant hunters. 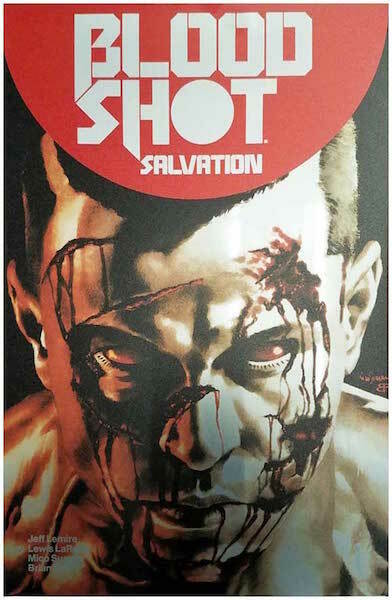 The first Valiant title bows here, this rare 1 for 500 incentive variant made a big splash as soon as it was released, as Valiant fans rushed to acquire it. It has since settled in price, but will still set you back a pretty penny when you can find one. 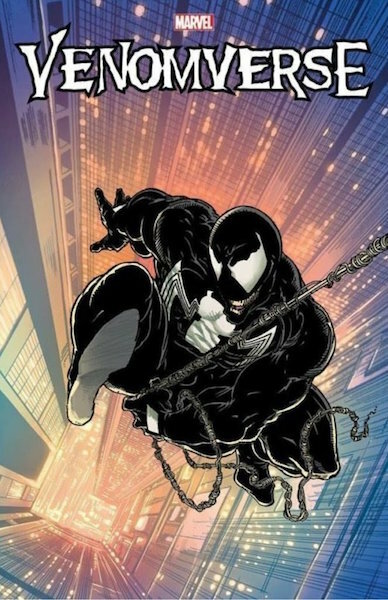 Here is the full color, slightly less rare, somewhat more 'affordable' 1 for 1000 version of the remastered Todd McFarlane cover. As you can see, these extremely high ordering ratio variants almost always hit the ground running with sky high prices from the moment they are released. Sometimes they eventually come back down and settle in price. Sometimes they don't.